So, I promised to take a look at your build. Looks like tons of fun. So, I really like redundancy. Makes your deck feel more consistent. 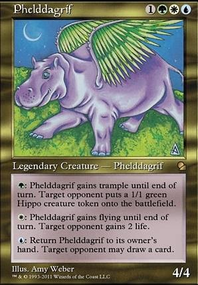 One of these cards that achieve that is Puca's Mischief , it's a better Zedruu despite not looking like a goat lady. Exchanging a howling mine for their sylvan library AND getting zedruu triggers from that play feels very good. I'd also strongly advise you to test Smothering Tithe as soon as possible, it really is all that and a bag of chips. 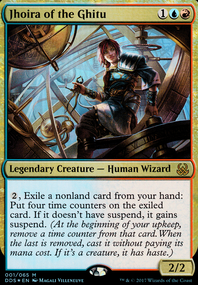 It really helps decks looking to play at instant speed one way or another (like zedruu's ability). I really like Kumena's Awakening it's a howling mine that gives the cards at a better time (your upkeep, instead of their draw) and eventually turns into your personal howling mine. 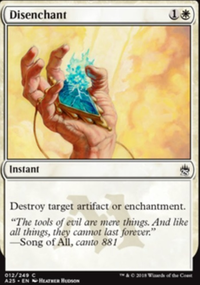 Removal that you can later give away is also stellar, stuff like Grasp of Fate . I hope these tips are somewhat useful, keep on enforcing the will of zedruu :). Raiders' Wake seems like something I'd expect in a discard deck, oddly it goes REALLY well with Kumena's Awakening Because they can't discard if they have nothing left to discard! My favorite discard spell in standard is Heartless Pillage! 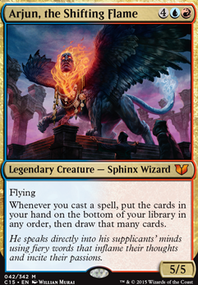 It's easy on the colored mana, ramps us with the treasure token which is EASY to trigger with your flyers! If this were my deck I'd swap out 1x Disinformation Campaign (You don't need 3... seriously) And both Vona's Hunger and replace them with 3x Dire Fleet Poisoner!!! Ignore her text beyond FLASH+DEATHTOUCH He can flash-block hexproof creatures! Problem solved! Love the idea of bouncing Induced Amnesia, but it doesn't work as well when your opponent has an empty hand. 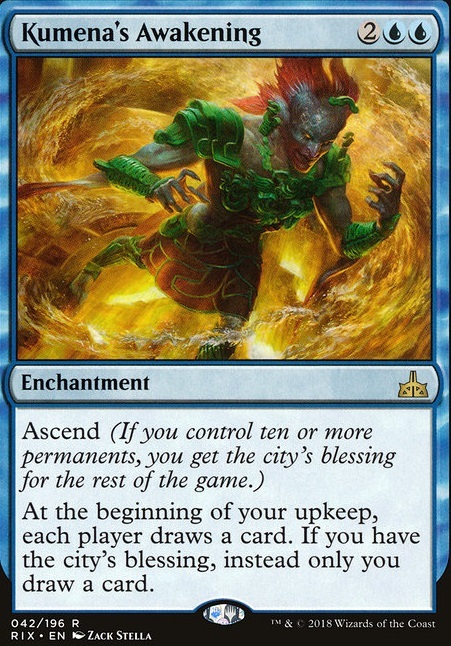 Perhaps Kumena's Awakening could help with this, while milling them at the same time? Thanks for your comments. Pendrell Mists seems a shoe in. Actually, I like Kumena's Awakening quite a lot. 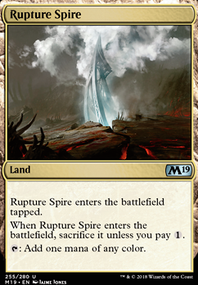 It’s a phyrexian arena for one additional mana and without the life loss. But more importantly, it can set up a protective lock with Solitary Confinement without relying on enchantresses and drawing enough enchantments.